You truly never know where life will take you. Fashion designer turned modeling agent Watson Tan is a perfect example of how one’s career path can lead you down many different roads into something unexpected. As one of the highlighted agencies featured on the hit series Agencies Season 2, Watson’s agency Upfront Models offers more than just a roster of pretty faces. Watson and his team work hard to nurture the individual dreams of each model, photographer, stylist and artist that they work with, producing not only some of the best work in the industry but also quality people who walk away even better than they were before. Balancing a world-class agency and an up and coming art gallery, Watson Tan is no stranger to hard work and success! Read the full interview with Watson down below! A typical day for me is updating the agency’s social media, planning, developing models/ materials and attending meetings. You’re famous for going from 2 models to being one of the most desirable agencies in the world. Can you tell us more about how that growth took place? I started out as a fashion designer, so the fashion world was nothing new to me when I first opened the agency. I guess all these years I’ve learned through positive and negative experiences. Always staying humble and appreciative of the support that the industry has given me. My first 2 international models were from Brazil. Many people at that time had never worked with Brazilian models in Singapore before. Brazilian models were known throughout the world to have great body shapes and a great catwalk style. So, after our first 2 we brought in 6 more and it increased as the seasons progressed. The most we have brought in was about 40-50 international models for one season from all over the world. We are constantly watching for new trends in modeling that are making headlines in the international fashion world. ­­What are some important qualities that you look for when casting for models? Some of the important qualities that I look for in the models are of of course beauty, fantastic body shape, good skin and a certain “x” factor that makes him/her stand out from the crowd. Most importantly to me is a strong and positive sense of determination to make it. Is a modeling career a popular prospect for young locals in Singapore? 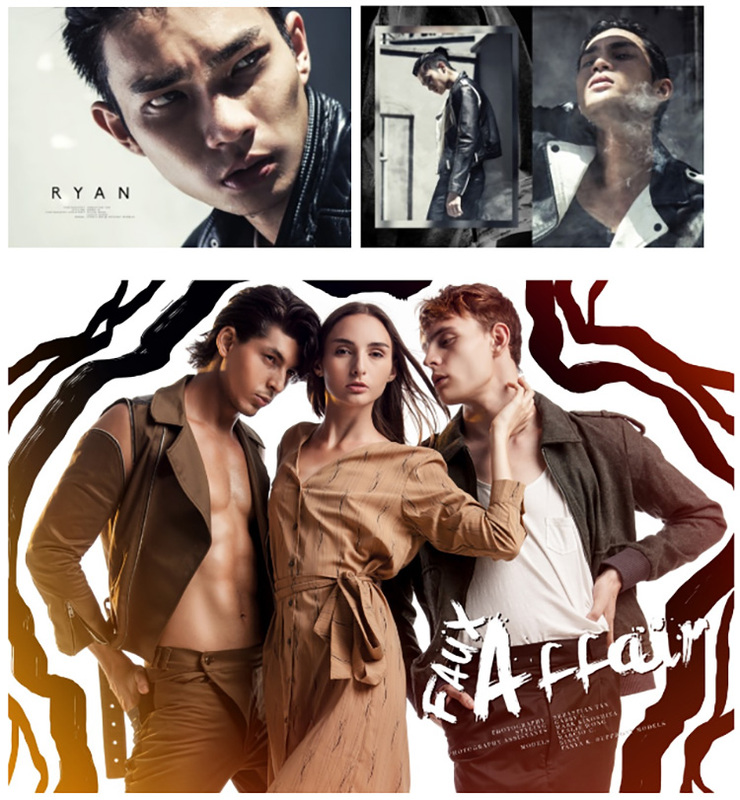 Not many young locals in Singapore look to modeling as a career. Coming from a conservative country like Singapore, fashion and art have never been first choice careers. 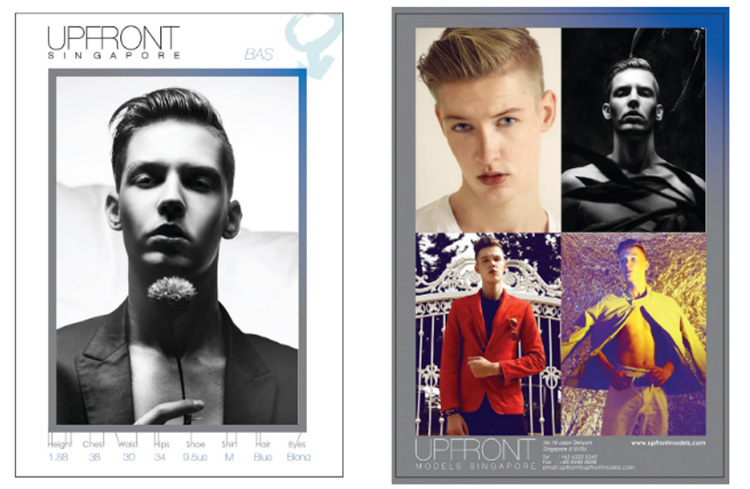 What makes UPFRONT MODELS stand out amongst the rest? Upfront Models stands out from the rest because of our wide selection of models from different parts of the world, our professional booking services and international worldwide representation. What drives your passion for the fashion and modeling industry? Being a very determined person, I am always pushing the boundaries. Whether it’s how to make the next big star or helping out a young aspiring stylist, artist or photographer. It’s a drive that I challenge myself to pursue daily. Was it always your dream to direct a modeling agency? I never had dreams to own a modelling agency. I just love anything beautiful and meeting all kinds of people. What’s it like watching your successful young models develop and grow in their careers, knowing you gave them their start? When a new model comes in, I share their dream of being successful one day. So for me, watching them develop and grow in their career gives me a sense of pride and satisfaction, like your own child taking his first steps to walk. 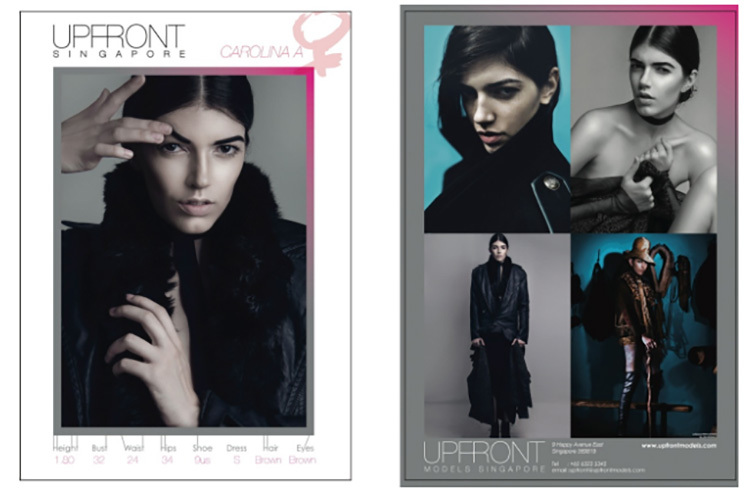 On top of UPFRONT MODELS, you also started ART FRONT GALLERY in 2010. What led to its development and how do you balance your time between the agency and the gallery? In 2007, I started collecting art and saw a beautiful piece of artwork in a gallery and wanted to buy it, but it was already sold. Being so intrigued by the artwork, I decided to go and search for the artist. He lived in a very rural part of Indonesia that I had never heard of or been to before. When I met this artist, he lived in a very small house with no furniture and bed. After that meeting, I wanted to use my expertise to see how I could help and manage these artists. So, I decided to open a gallery to bring in new artists and forms of artwork to the art world. We have brought the artists that we manage worldwide and exhibited their artwork to Taipei, Hong Kong, Malaysia, Jakarta, Paris and London. In the beginning, it wasn’t easy balancing my time with the agency and the gallery. I had to make some adjustments with my daily routines and lifestyle, but I am used to it already. 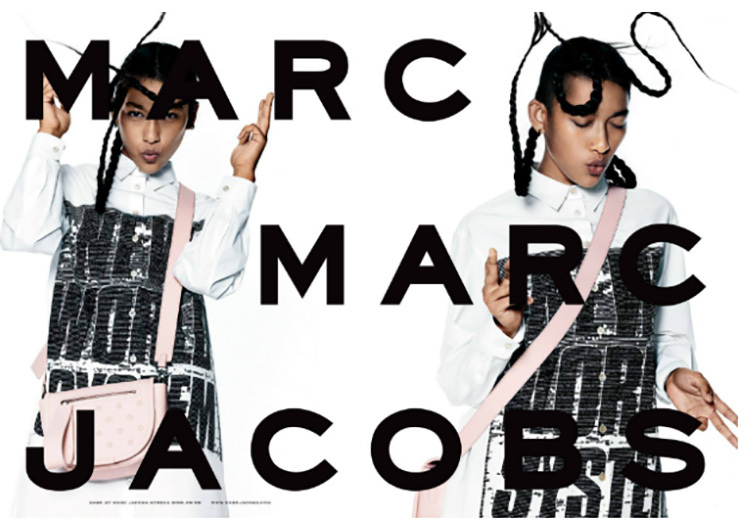 Have you found the modeling world becoming more diversified, or do you think it still has a long way to go? Yes, the modeling world has diversified because of social media, which has become very challenging for many agencies. The most challenging part of having a modeling agency today is teaching new “models” that having a social media with 10,000 or 100,000 followers doesn’t make you an agent or a manager, it gives you added value. A good agent gets you good ratings and high profile jobs. Catch Watson and his agency UPFRONT MODELS SINGAPORE next Tuesday, January 31 on Agencies Season 2: Episode 4 at 19:00 (UTC+1).